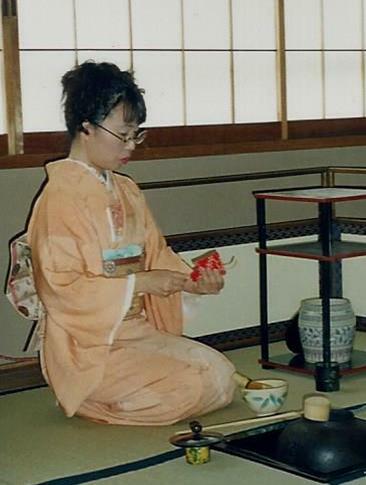 The Tea Ceremony is one of the oldest cultural traditions in Japan. 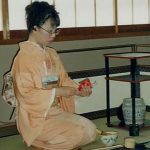 In an interactive performance, Hiroko Rubin, who has studied the ceremony under tea masters in Japan, will demonstrate this ancient art form. Participants will take part in the ceremony and learn about its colorful history, sample special Japanese powdered green tea and sweets, and take home a tea bowl made especially for this event by local potter and clay artist, Lynn Lavin. Complimentary wine and snacks served. Online registration closes at noon on Thursday, Sept. 29. Please call 304-258-2300 thereafter to register.